At EFIT954 we provide our clients with an upscale fitness center and performance-training studio. Our boutique fitness center was designed by professionals to integrate the best of traditional exercising with the latest functional and performance training methods. EFIT954 utilizes the latest equipment in our gym for strength, power, mobility, performance, and cardiovascular training. At EFIT954 you will enjoy the feeling of working out in your own private gym. 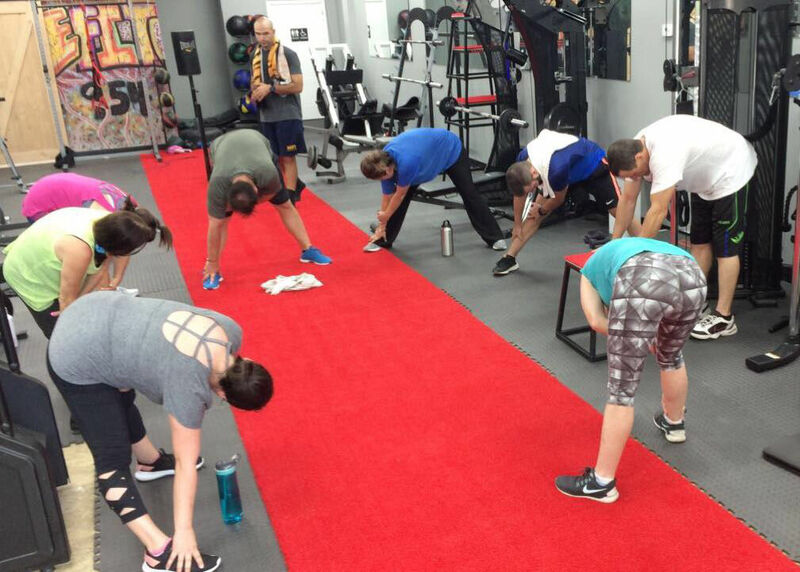 We cater to clients who want to train in a clean, stylish, private and well-equipped space. 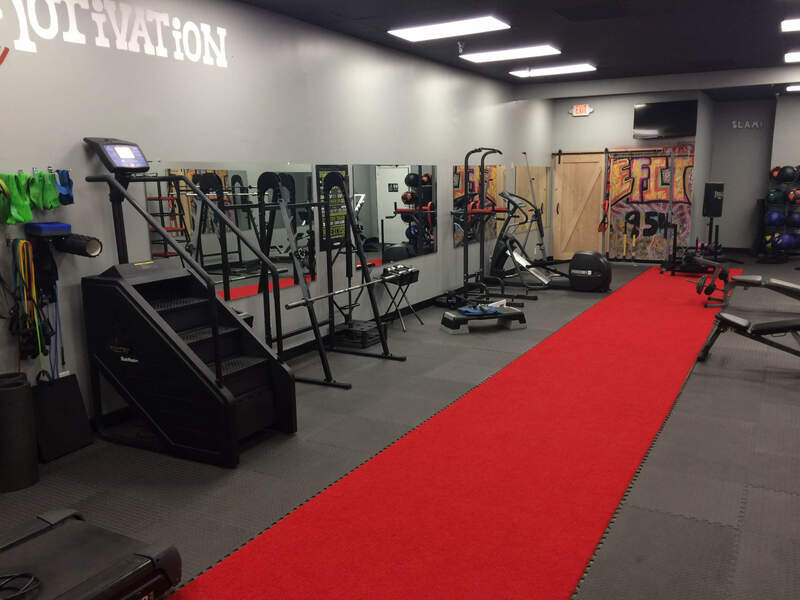 At EFIT954 we provide our clients with an upscale fitness center and performance-training studio. Our boutique gym was designed by professionals to integrate the best of traditional exercising with the latest functional and performance training methods. EFIT954 utilizes the latest equipment in our gym for strength, power, mobility, performance, and cardiovascular training. 1) Your customized workout program begins with a free assessment. During this 30 minute private appointment, a Personal Trainer will discuss your short-term and long-term fitness goals. They will then assess your body composition using the In-body technology, discuss medications and injuries, and will provide a brief workout recommendation based off your objectives and physical conditions. 2) You will then schedule your first appointment with your new Personal Trainer. When you work with a EFIT954 Personal Trainer you’ll benefit from a custom-built workout with your needs in mind. The EFIT954 team has the knowledge of the anatomy, kinesiology, and physiology to develop the best program just for you. All the trainers at EFIT954 hold Four Year College Degrees in Exercise Science & Health Promotion, as well as multiple nationally accredited certifications. 3) Each session begins with a quick warm-up including dynamic stretching. We recommend our clients come in 5 minutes early to begin a cardio warm-up. After your warm-up your Personal Trainer will take you through a dynamic stretching routine consisting of exercises that will help increase blood flow to the muscles, increase flexibility, and help reduce the risk of injury. 4) Your progress is tracked monthly to ensure maximum results. Each month your Personal Trainer will provide you with an assessment to track your progress. During the assessment you will be provided with a new body composition reading, and will discuss the progression of your workout regimen.